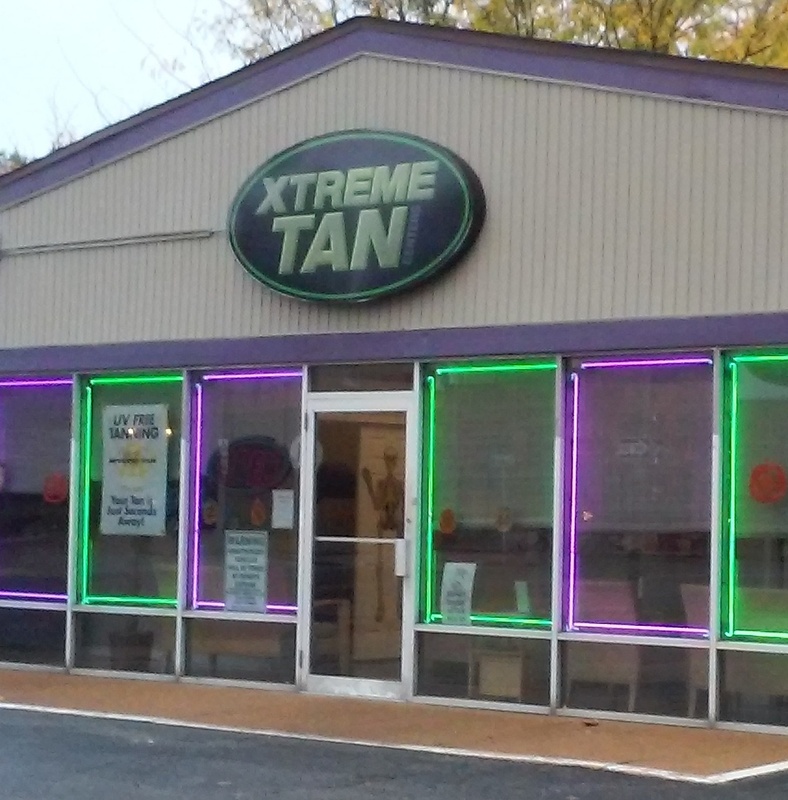 At Xtreme Tan, we know that indulging yourself in personal relaxation a few minutes each week makes a positive difference in your energy level, your mood, and your appearance. That’s why we strive to offer regular specials and promotions that help keep you shining all year long. Below, you’ll find just a few of the ways that Xtreme Tan can keep your skin feeling luminous for less.If you’re interested in Xtreme Tan’s money-saving membership program, it’s the best deal in town on tanning, call us at (314) 752-0826 to find out about our memberships. Already a member? We also offer specials on sun tanning lotions and sunless tanning to help you save money while boosting your color and keeping your skin hydrated.